A New Jersey man whose last name is Bacon was arrested after a dispute over sausage, according to police. 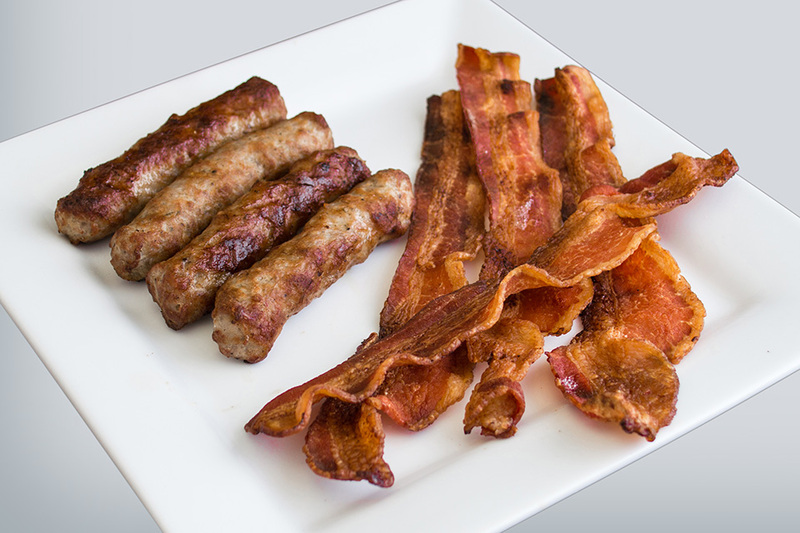 Thomas Bacon, 19, allegedly attacked another person at a Madison home on May 12 for eating the last piece of sausage. Bacon was charged with simple assault and released pending a court appearance.